The importance of Mobile Application Testing and Quality Assurance is a much-debated topic. While some say that neither of the two is really needed, I believe that they are vital to the success of mobile apps. And I have a good reason to believe so. According to Statista, there are 2.8 million apps on Google Play Store, 2.2 million apps on App Store. You can see how much competition each app has to face. Hence the apps have to push their limits to make it big in the app stores. If you have an app that has a great concept but the app doesn’t really run smoothly, it would leave a bad impact on the users and the app wouldn’t be able to reach the heights that it had planned. As I have already mentioned in the very beginning, the competition in the market is really high, so high that you would see hundreds, if not thousands of apps competing for the same spot in terms of app downloads. A lot of these apps make it to the top spots but some don’t. While there are a lot of factors affecting their position, one important factor deciding their success is whether the app has bugs or not. An app with bugs is bound to be unsuccessful in due time. And these measures tackle such issues. 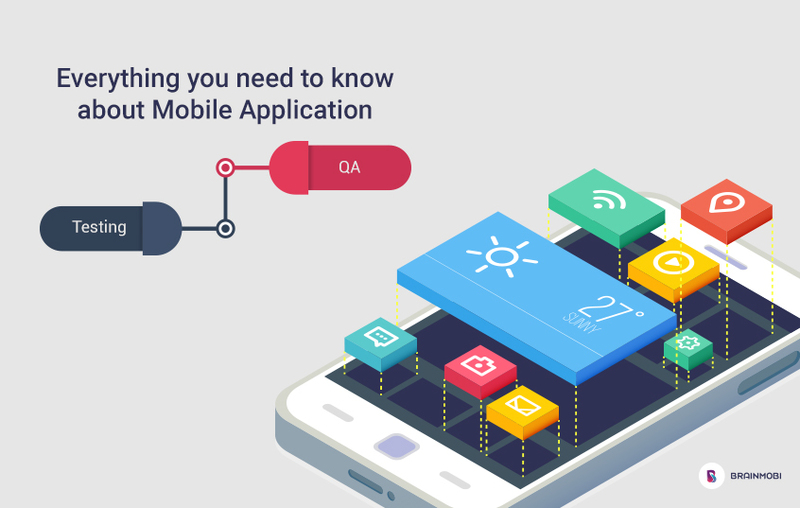 This blog would be split into two parts, one would introduce you to Mobile Application Testing, and the other would introduce you to Quality Testing. In the later blogs, we would discuss Mobile Application Testing and Quality Assurance further. 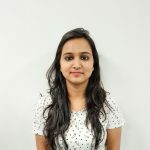 In simple words, it is the process of sticking to a system which gives a lot of emphasis on committing to certain specified standards to be able to deliver high-quality mobile apps. The quality of the apps is increased with the help of a certain predefined number of pragmatic steps. Quality Assurance is really important these days since it is a lot more difficult now than ever before to capture users. BrainMobi is a leading mobile app development company. We have an excellent testing team which specializes in Mobile Application Testing and Quality Assurance. The quality of apps that we make is sans-pareil owing to our team of ace testers. Send us your requirements at sales@brainmobi.com for a free quote on your idea!